Amity Children’s Ministry is where children from 6 months to 6th grade come to know God and how to make Him known. 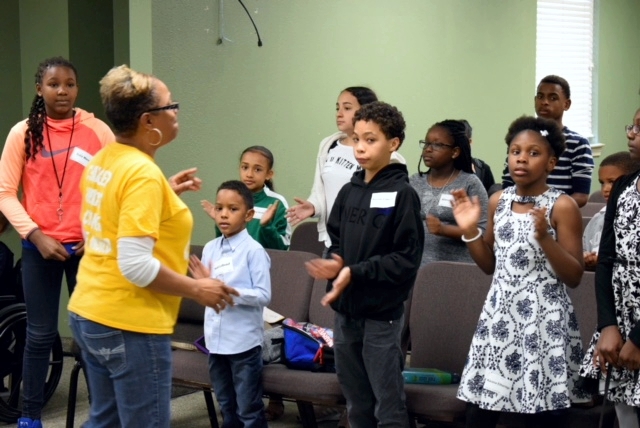 They experience God through age-appropriate worship, prayer, evangelism, Bible lessons, and Christian fellowship. Most ministry activities take place on Sunday mornings at 10:30 AM. 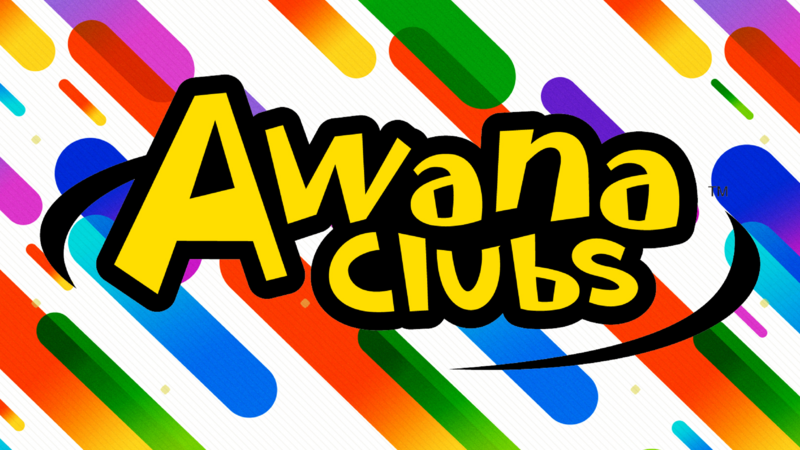 Children’s Ministry registration begins at 10:15 AM. The Nursery cares for children ages 6 weeks to 3 years old. 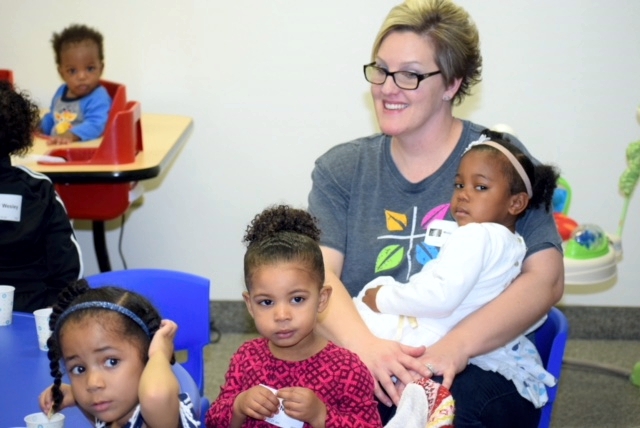 We are committed to providing a safe environment where children are introduced to God and His love for them. We encourage parents to bring one diaper bag with labeled pacifiers, bottles/sippy cups, diapers/pull-ups, and wipes. 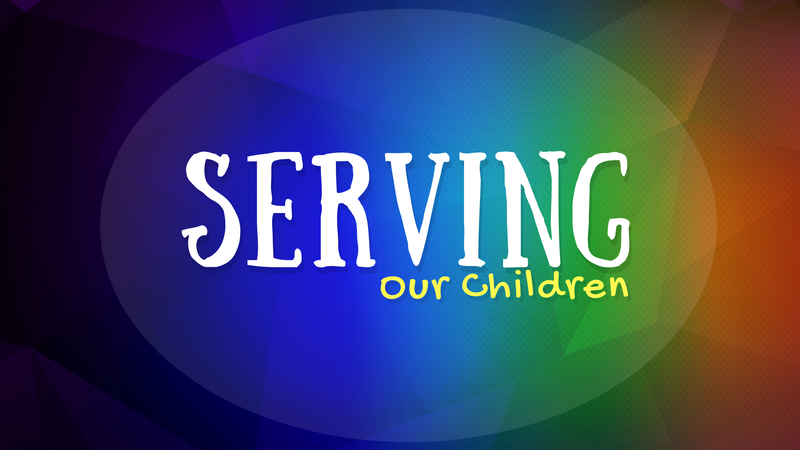 Children in preschool through grade 6 participate in an age-appropriate corporate worship service that includes devotion, announcements, praise, presentation of the gospel, and offering. From there, the children are split into classes for their lessons and activities. 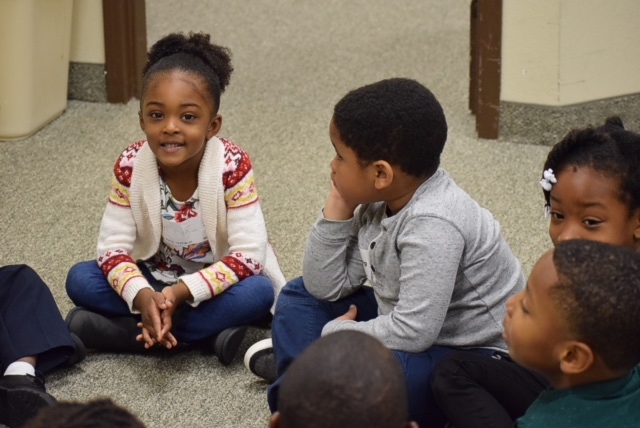 After corporate Praise & Worship, preschool students then transition to the Sunday School structure with a lesson and age-appropriate activities. Classes are divided by age group. 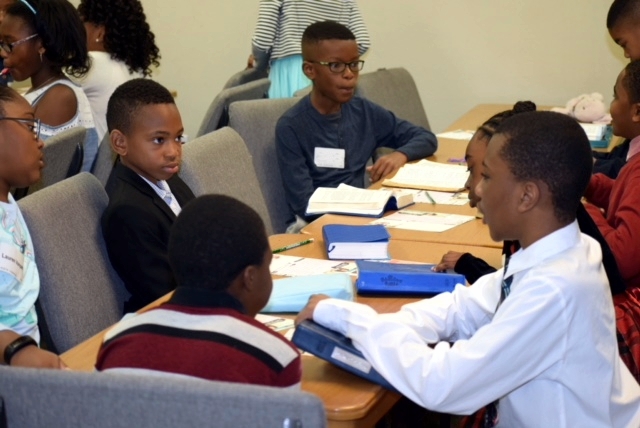 1st through 6th graders transition from Praise and Worship to a Sunday School structure. In the classroom, students receive an age-appropriate lesson, activities, and snack. During the summer, students transitioning from 6th to 7thgrade will be promoted to the Youth Ministry. The Lord’s Table is observed once per month, typically on 1st Sundays. Students who have been baptized are eligible to receive to participate. Please make sure your student’s information is up-to-date at check-in. Students who have trusted Christ as Savior and completed the “Understanding your Profession of Faith” class are baptized following the class. Previously called “Pre-Baptism”, this class is an 8-week offering which students and youth attend after they have trusted Christ as savior. Students are generally 10 years old or older. If any questions, please contact Connie LeBeauf (Children’s Ministry Director) for additional information.